Contemporary Upscale Getaway! 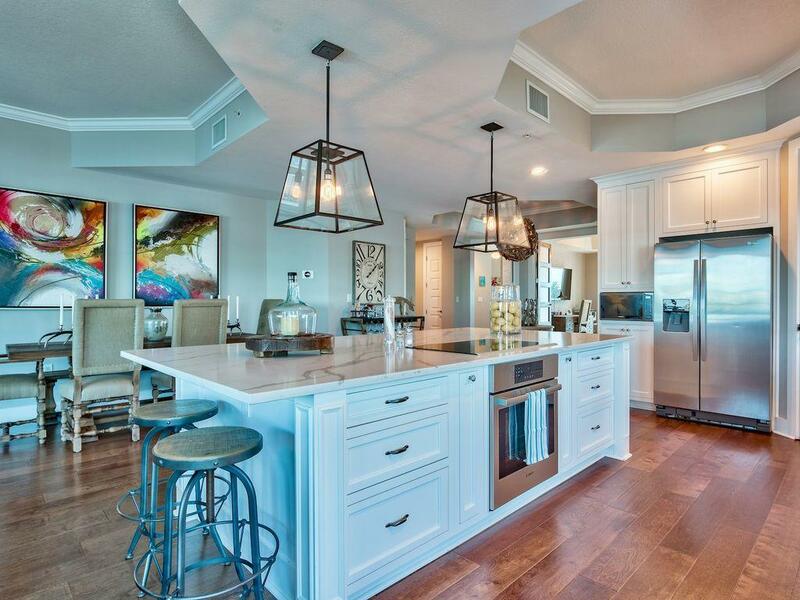 Harbor Lights is located on Holiday Isle which gives an optimal lifestyle for boaters and beach goers alike. The building boasts a modern / contemporary feel that is unlike any other structure in the area. With only 42 units, Harbor Lights allows the owners a great sense of privacy that is hard to find with other buildings located on the harbor. The two story lobby is fantastic; It consists of high speed glass elevators and two spiral staircases leading up to the owner's common area lounge. The lounge has many uses with a full kitchen, living room, library, pool table and balcony. The amenities of the building also include a lavish pool, gym and a common storage area for yolo boards. 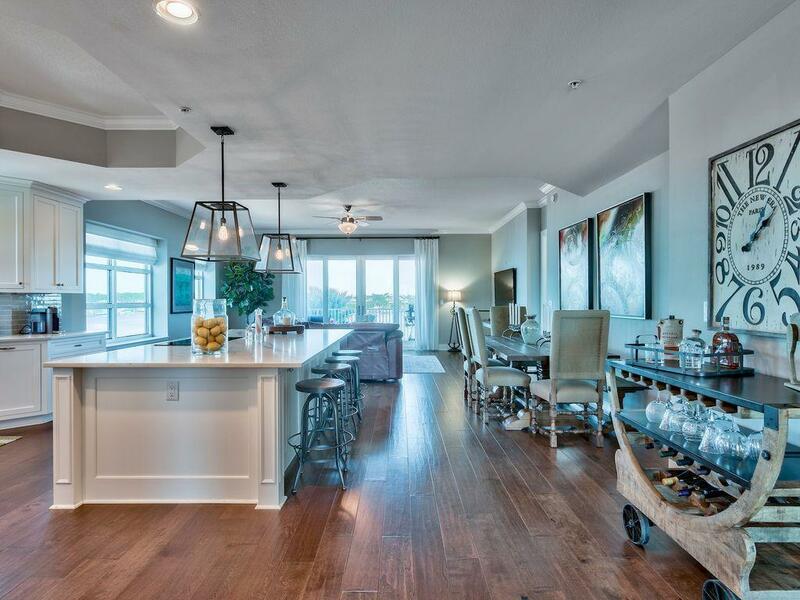 Unit 311comes with a private garage, two climate controlled storageunits and a boat slip. The boat slip also has a boat lift that will convey with the sale. The unit has been totally updated and you can feel the attention to detail as soon as you enter the property. This 3 bedroom 3 and a half bath has a very open, but split floor plan that is ideal for entertaining guests for any length of time. 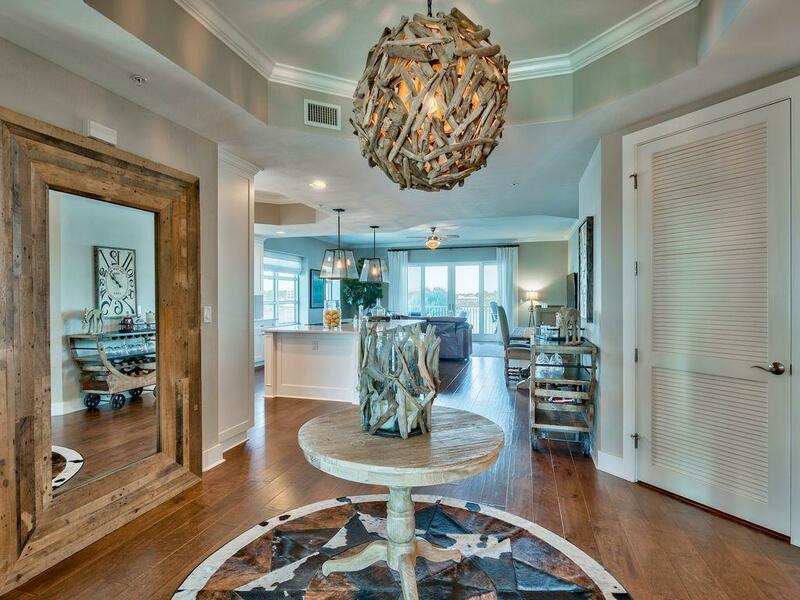 Being on the West end of Harbor Lights gives this property exceptional views of the harbor. 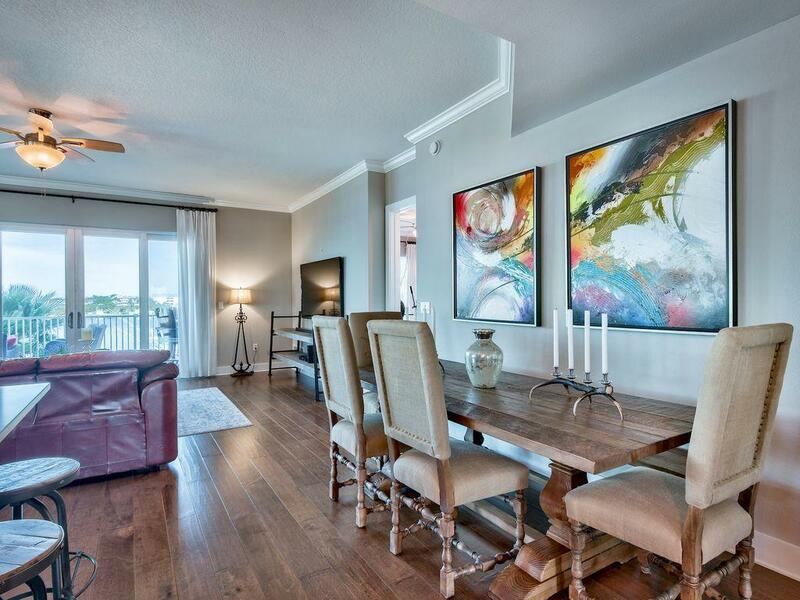 Every room within the condo has premium views and the lighting could not be better. This is a one of a kind property because of its location and condition. Please review all of the pictures and video to get a better understanding of makes this property so special.